Birds are some of the most fascinating of creatures. For centuries people have spent countless hours watching birds in their native habitats. From trees in your backyard to fields in the countryside, birds provide beauty and entertainment for lovers of birds and nature. The study of birds has been dated back to the late 18th century and was particularly popular during the Victorian Era. 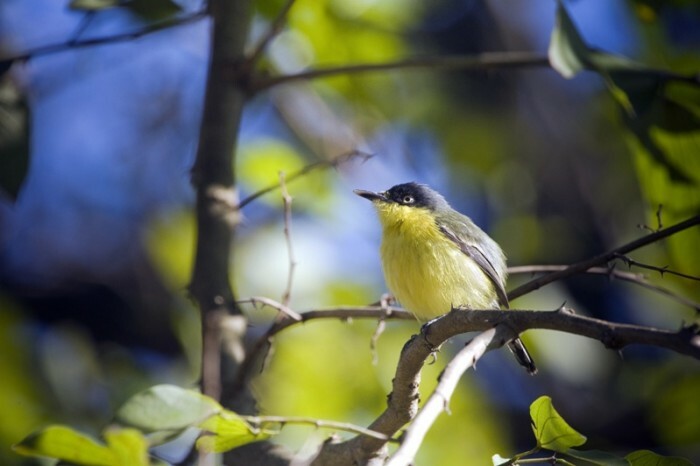 Over the years bird watching has been a hobby that can be enjoyed by young and old alike. Watching birds and identifying the types of birds is a hobby that is passed down from generation to generation. The good news is that bird watching, also called birding, is easy for everyone to become involved with. Basically, in order to get started as a bird watcher all you need is a location to view birds, comfortable clothes and perhaps a good pair of binoculars so that you can view the birds without disturbing them. It’s that easy to get started into the fun and exciting hobby of birding. To learn more about birding, we have assembled a number of useful links. If you are looking to get started in bird watching, please feel free to review the following information. And, enjoy the wonderful world of birds!